This is one of my favorite images from a local open space near my home. I find that it represents so much about here, the home of my childhood and now once again my home as an adult. 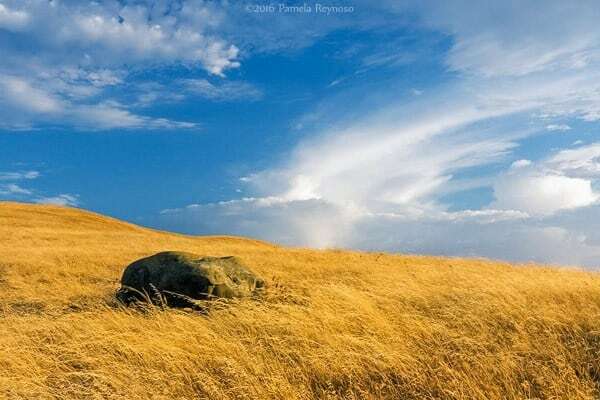 With its beautiful skies, gently rolling hills, and the golden grass which sweeps over them as far as one can see throughout the summer months here in northern California.